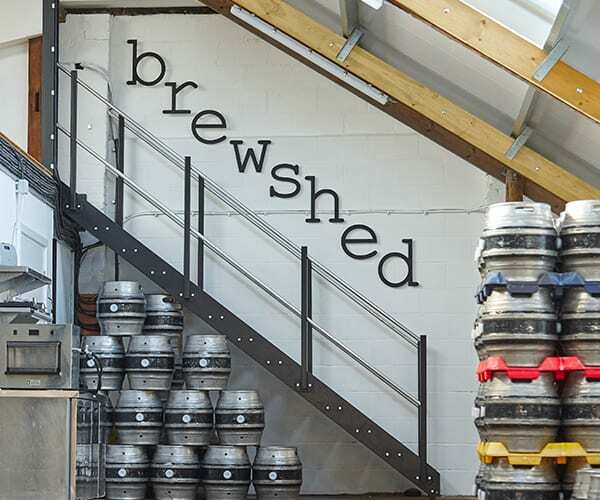 We started brewing in 2011 and brewed very happily in our original shed in the grounds of The Beerhouse for 5 years until we outgrew the space. 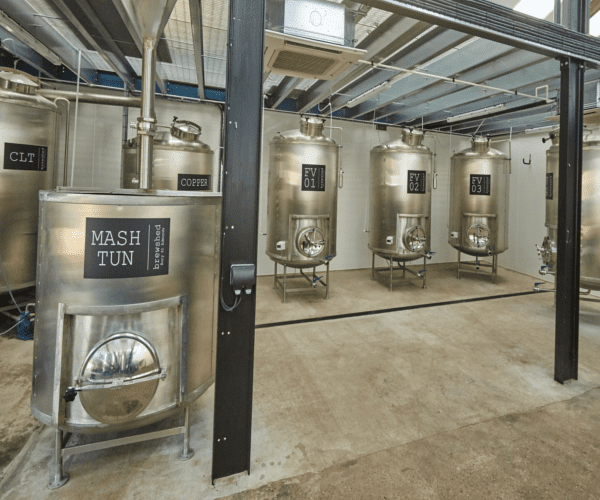 In 2016, we moved to a new shed with a shiny 12 barrel craft brewery. Our Pale Ale, Best Bitter, American Blonde and seasonal beers are available at The Beerhouse, The One Bull, The Cadogan and The Crown. You can also buy our beer to take out from The Beerhouse. 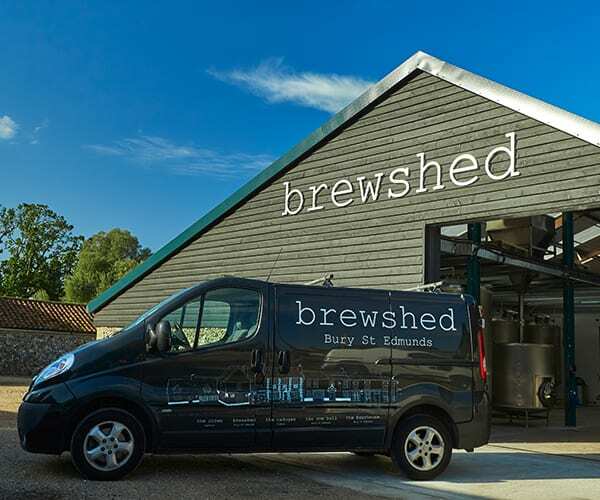 Keep your eyes open for Brewshed beer in East Anglia and further afield too as we do sell to other craft breweries. 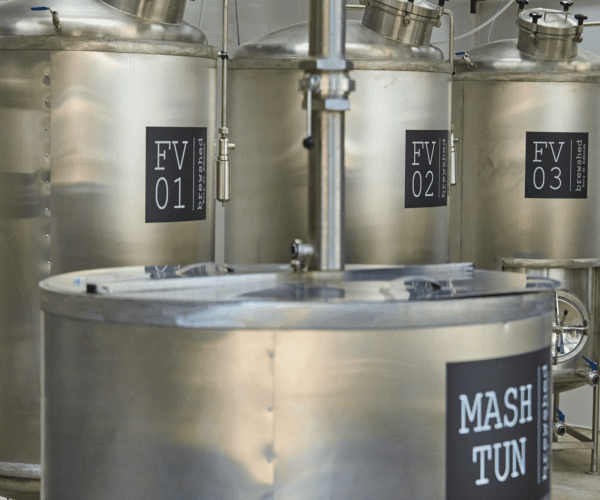 If you’re in the trade, local to us and want to find out about selling our beer, we’d love to hear from you. You can also buy bottled Cocoa dark and Cocoa pale beer, brewed by us, from Hotel Chocolat online and in their shops. We’re proud as punch that our Cocoa dark beer won a Great Taste Award 2014. We have an ale wagon which is available to hire with our beer for functions, parties, weddings etc or we can supply our beer by the firkin for your event. Please call or e-mail us for more information.